Based in a bustling industrial estate, Mitcham test centre can be found next to G & G Timber & Builders Merchants. Whilst it might seem like the centre's hidden away, it still oversees countless driving tests each month. If you're looking to get your full licence, we advise you getting to know Mitcham better. You can do so by reading up on directions, pass rates, test routes and much more below. Around 10 minutes from the centre of Mitcham itself, the test centre rests in the busy industrial estate next to Croydon road. Not sure where it is? You can get directions to Mitcham test centre here. Please note that whilst the centre has its own car park, it does not allow candidates to use it unless there for a practical test. As with any other test you’ll take in life, you can’t get the cheat sheet for Mitcham test centre. 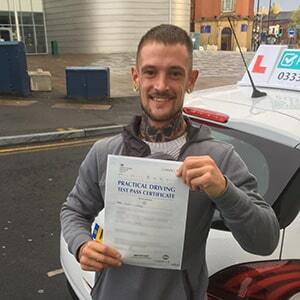 You can, however, get a good idea of what might crop up on your practical by looking at videos of Mitcham test routes on YouTube or by downloading our sample Mitcham driving test routes. If you're learning with a local instructor, you'll have been introduced to most of the roads that will feature on the practical test anyway. So, you won't be at too much of a disadvantage on the day of your test. Pass rates are easily one of the most popular queries from our learners, unsurprisingly. To help ease this curiosity, we delved into the statistics released by the DVSA to give you an answer. The current national average pass rate in the UK stands at 47%—decreasing to 40.8% if you’re located in London. Want something more specific? How about pass rates for Mitcham test centre from the last five years? With pass rates higher than the average for London, there’s not much to complain about with Mitcham test centre. Just remember, it’s definitely not a good idea to rely purely on pass rates. Even if your test centre had a 90% pass rate, there’d still be a 10% chance you might fail. Keep calm, concentrate and you’ll do just fine. What If I Can't Go To Mitcham? If you can’t head to Mitcham test centre or you need a backup option, the closest Greater London test centres are Croydon and Morden. Your test will end once you’ve parked back up at Mitcham test centre. The examiner will take a few minutes to finish filling out the feedback sheet which details any driving test faults you might have picked up. They will then give you their verdict along with any verbal feedback they might have. If you pass, you’ll also get a test pass certificate and the chance to send off for your new licence then and there. Not everyone passes their driving test the first time. Every learner driver is different, after all. If you are unsuccessful, work on the areas you're lacking in—using your feedback sheet as a template. Once you're ready to get back on the road, get PassMeFast to fast-track your practical for you. To get things booked in ASAP, contact us online or on 0333 123 4949. 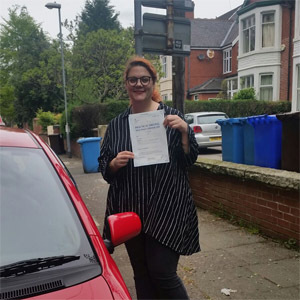 Forget hourly lessons that leave you forgetting everything you learnt in the previous lesson and instead open your eyes to the more effective solution: intensive driving courses. 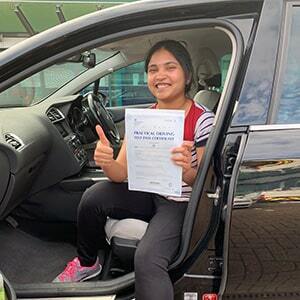 Depending on your availability, you can take lessons in an intensive or semi-intensive manner that can help you to pass in weeks or even days in the area of Merton. 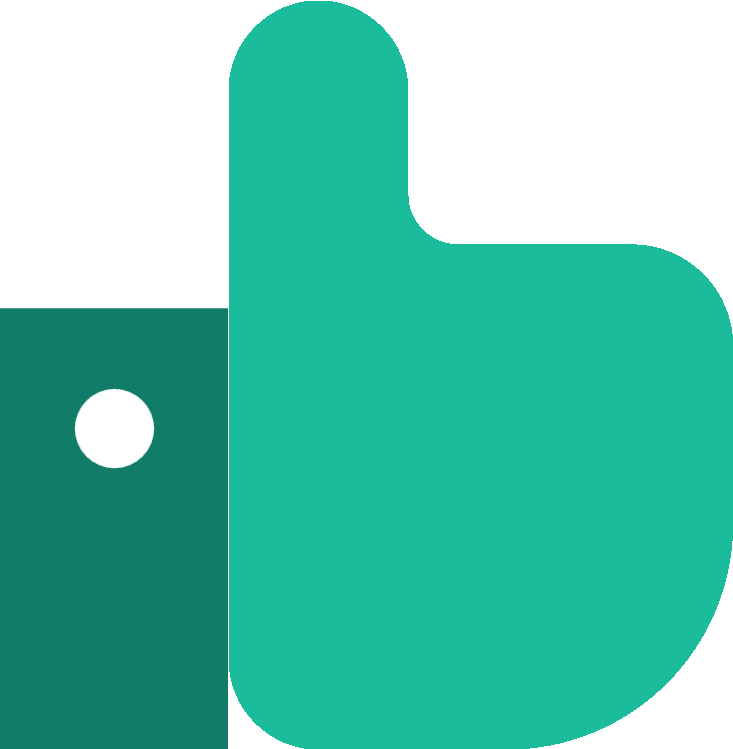 If we’ve piqued your interest, head on over to our course prices page to see what's on offer. Then, you can book in online or over the phone on 0333 123 4949.